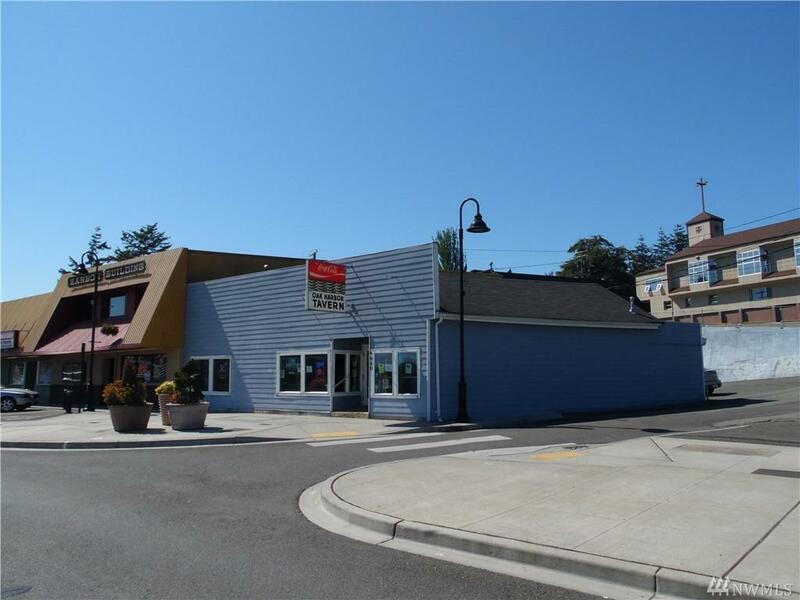 Fantastic established business opportunity in the heart of Oak Harbor. 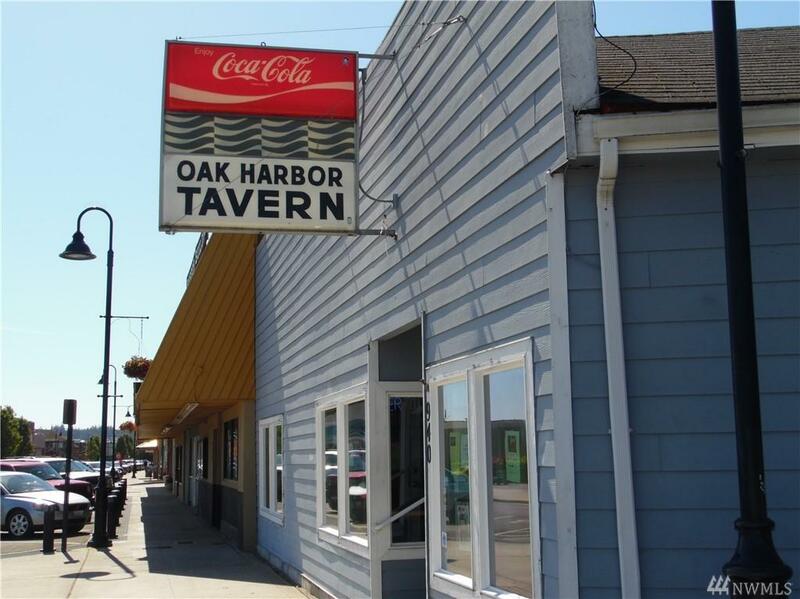 The Oak Harbor Tavern is the oldest known bar in the state and is housed in one of the oldest commercial buildings in Washington built in 1852-1856. 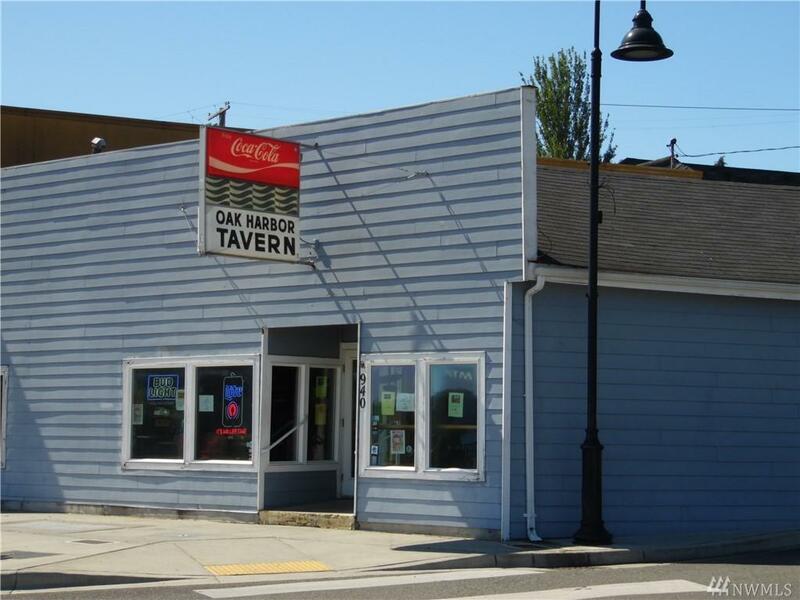 This old time Tavern has retained its history & customer following & continues to be the local watering hole on the waterfront. 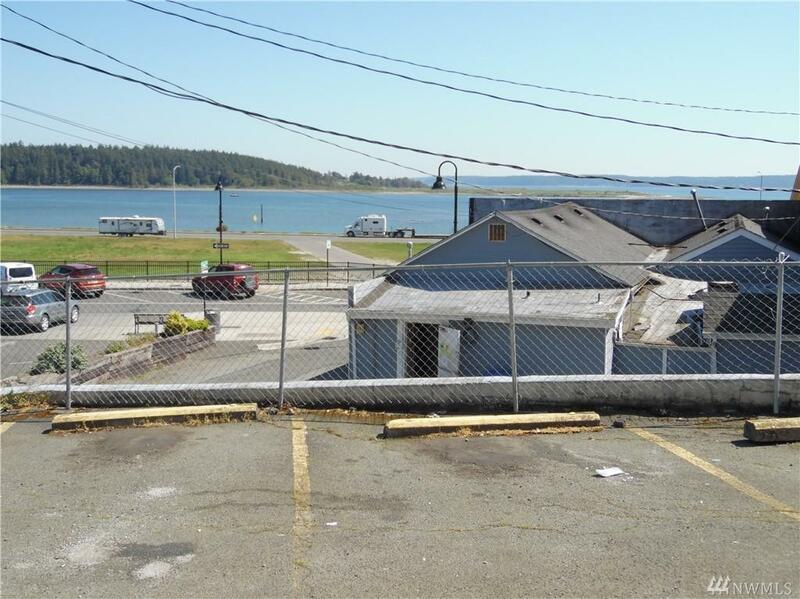 Here is your chance to own a piece of history while taking over a successful business in the downtown core. Sale includes land, bldg, signs & fixtures.